Helping people to feel better for over 28 years! 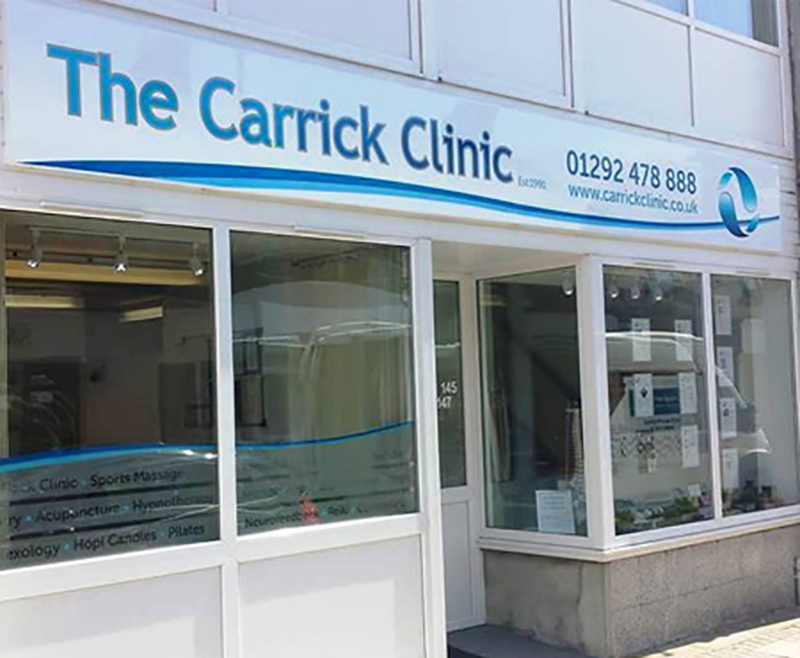 The Carrick Clinic is a centre of excellence in complementary health in Prestwick, Ayrshire. We’ve invited the very best therapists to come together in our hub to bring you the very best in complementary health care. Together, we’ve been helping people feel better for over 25 years! 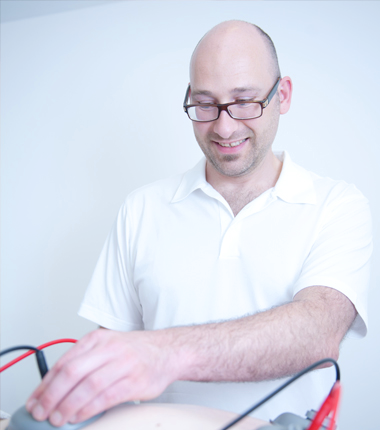 Many people put up with daily aches and pains and health challenges. We’re here to tell you that you don’t have to! 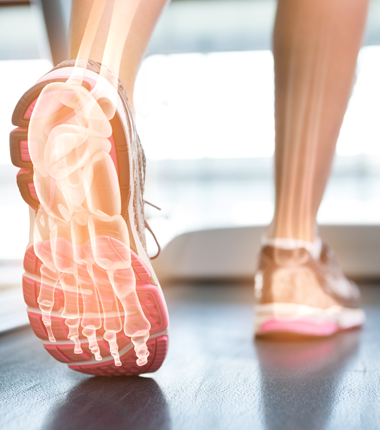 Whether it’s a dodgy back, an aching knee, a few extra pounds or you feel like you’re carrying the world on your shoulders we can help. 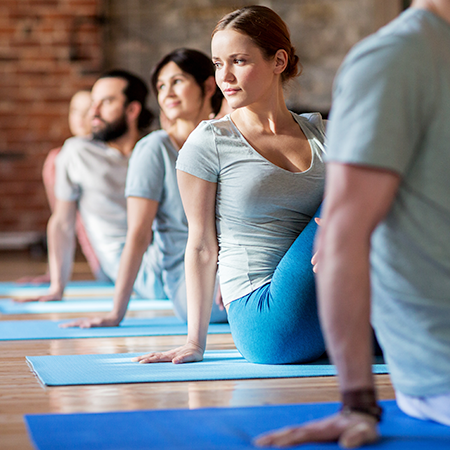 Contact us to find out how we can support you on your health journey. 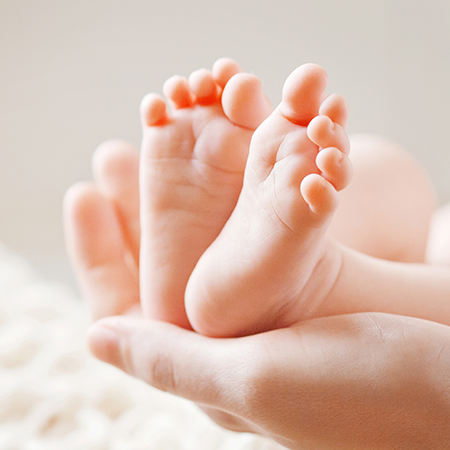 We believe in better, supportive, empathic, nurturing, empowering, integrated healthcare. 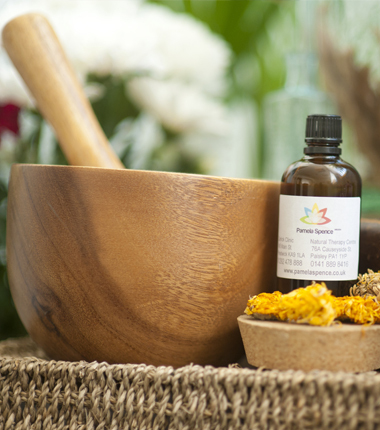 We are the only centre offering this wide range of complementary medicine and alternative therapies in Ayrshire. Give someone a treat on the road to wellbeing! 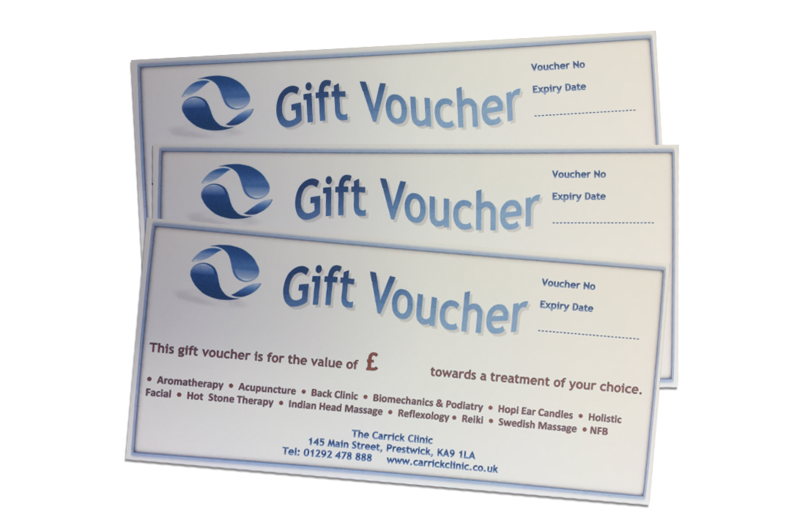 Gift Vouchers may be purchased in any amount and are applicable towards all practitioners and therapies offered at The Carrick Clinic. 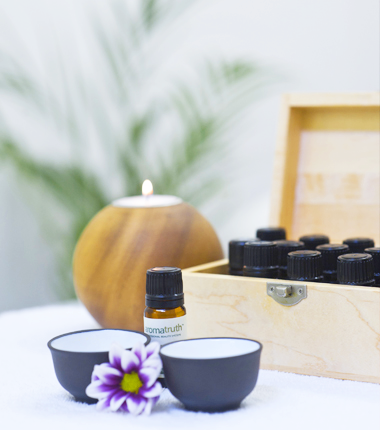 From relaxing massages to back pain to working on digestive issues and many more, Gift Vouchers make wonderful, health-promoting gifts for your loved ones, friends and family. Gift Vouchers are valid for six months after date of purchase.